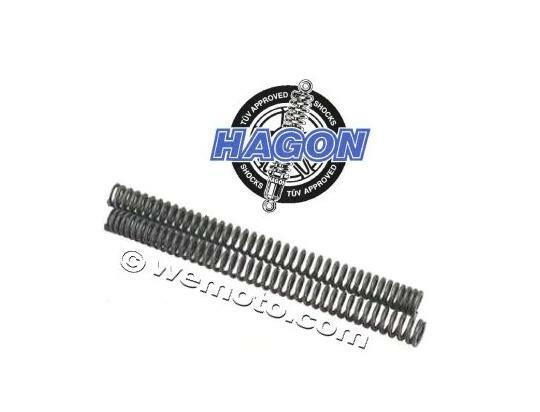 The picture below shows a Fork Springs Progressive - Hagon - Pair. Thousands of other top quality spares listed on our website at refreshingly low prices. progressive winding means that as the suspension becomes compressed the springs become stronger.